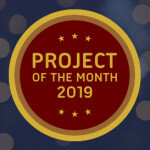 Leave a comment to this post with the name, link and the short description of the project you nominate. 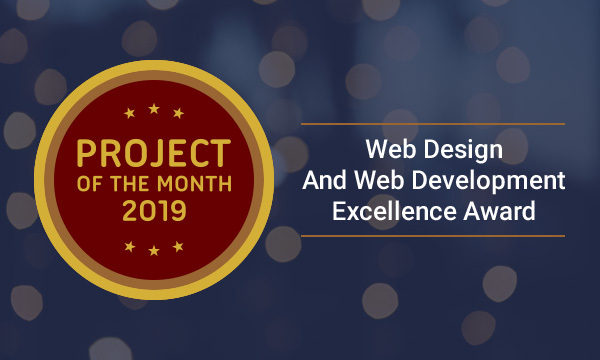 It could be anything that you have created using web technologies – a website, SaaS application, online game, web development tool or plug-in. Avoid submitting the same project multiple times, it doesn’t increase your chances of winning. I will review last month submissions and select a winner and two finalists. I will notify all finalists by email if valid email addresses were provided. I will write a detailed post about the winner and provide short information and backlinks to two finalists. I will send out an email to all newsletter subscribers and share the results on social media.